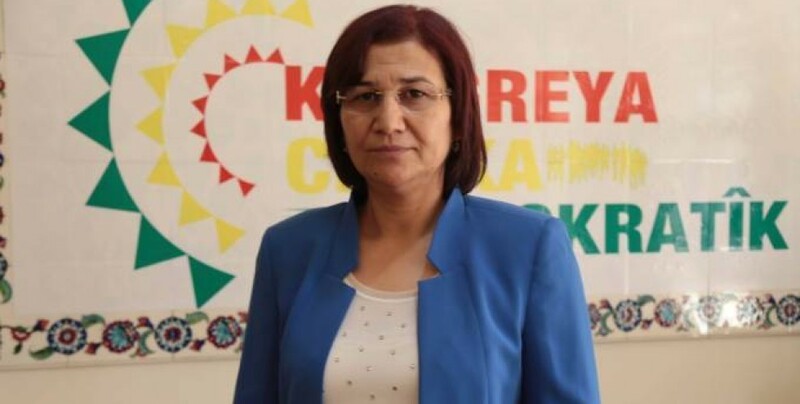 The Swedish Women's Peace Initiative saluted, in a written statement, HDP deputy Leyla Güven, who has been on a hunger strike for 67 days. The statement called on all those who defend human rights and peace to support Leyla Güven's demand. Women, workers and the Kurdish people, said the statement, have risen their voice against the genocidal policies of Erdoğan and the Turkish state, from the prisons where they are held.